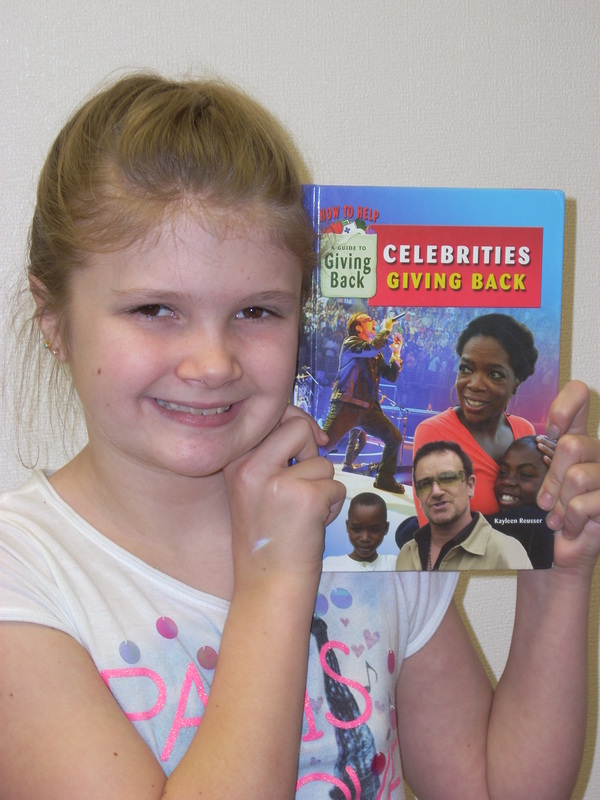 Middle Schooler Inspired by My Book, Celebrities Giving Back! Victoria loved my book Celebrities Giving Back. I love to talk to kids who like to read, especially when they like to read my books! Call me Proud—I am proud of my 11 non-fiction Middle Grade books. They range in subject from Greek gods to biographies on Taylor Swift to stories of famous people who help others. Thanks, Victoria, for your kind words! I know you will help many people in your life. Books can inspire us to do good. What book have you read that inspires you to do good? I’m available to speak at libraries and schools. Please contact me on Facebook, Twitter or my website contact page for more information. Downton Abbey Brings My Family Together!